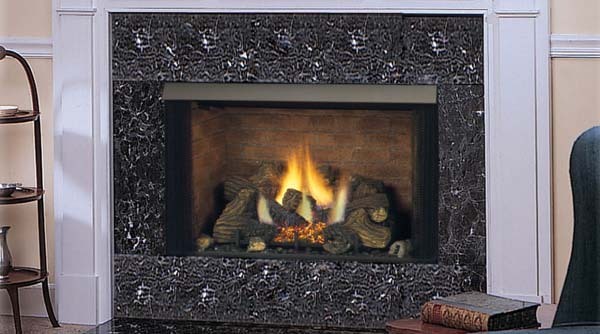 This model under this series provides wonderful features that you would certainly want to find in a fireplace unit for your home. 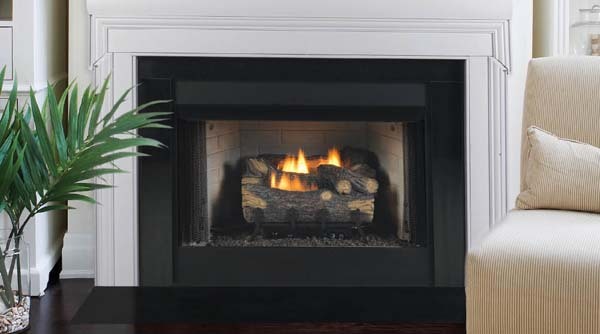 It comes with zero clearance capabilities which makes it extremely possible for you to bring your construction materials, including sheet rock, wood, and others right to the firebox for a contemporary, and clean look. It comes with vent free operation with no need for hearth or flue needed, as well as a gas line knockout which allow for installation. It also comes with a cottage clay firebrick and mesh curtains to complete its true fireplace appeal and feel.